Congress created the NMTC program in 2000 to incentivize investments that create jobs and provide services in economically disadvantaged areas. NMTCs can subsidize approximately 20% of a project’s capital needs, usually in the form of low-interest, forgivable debt. The program is primarily used to fund commercial and industrial developments, community facilities, operating businesses, and mixed-use projects located in qualifying Census tracts. While NMTC can support a wide variety of project types, all projects need to create positive community impacts that can be quantified and documented. 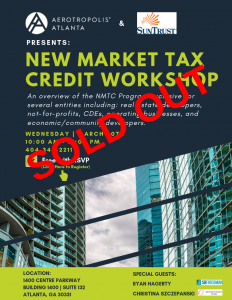 NMTCs can also be layered with many different financing sources, such as traditional debt, grants, tax increment financing and Historic Tax Credits.